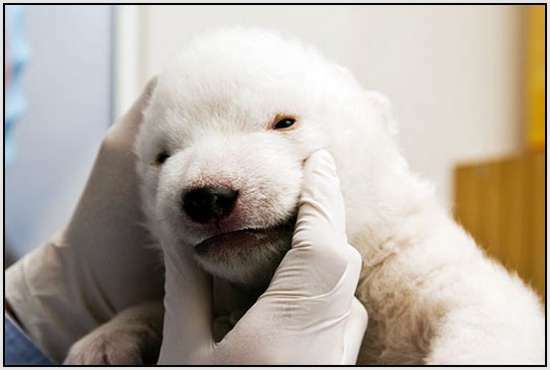 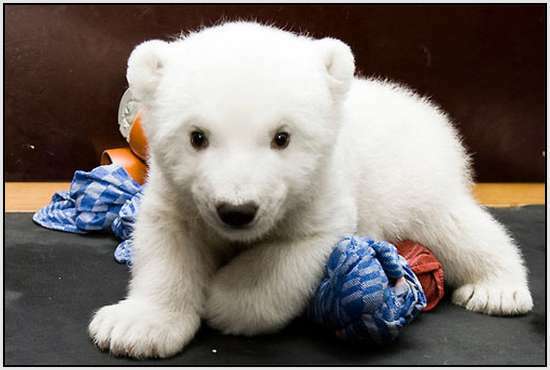 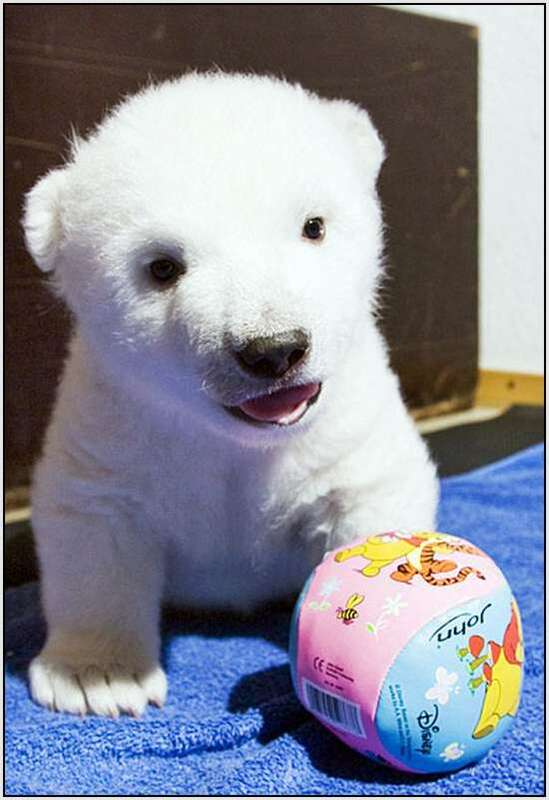 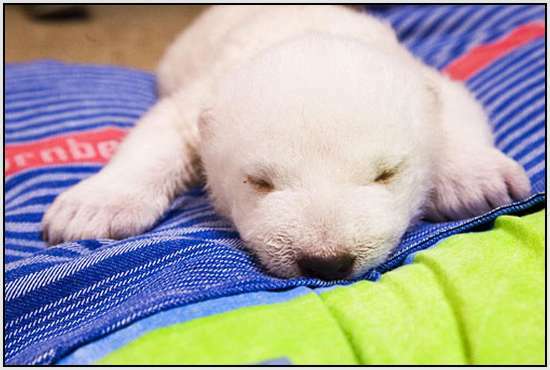 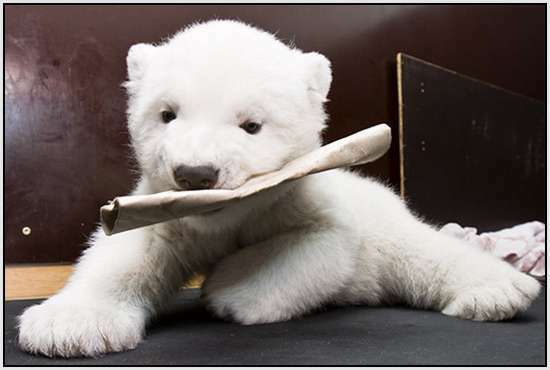 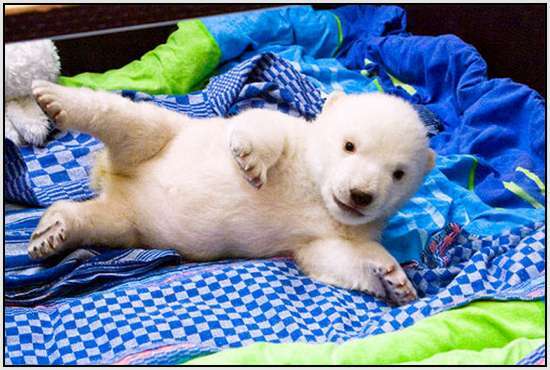 Flocke is the new celebrity polar bear cub who was born by polar bear Vera at the Nuremberg Zoo in Germany. 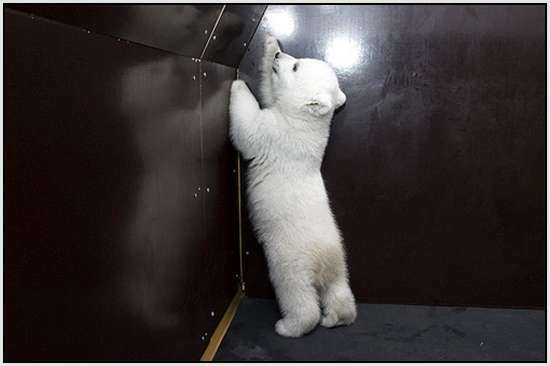 Since Knut has grown up and not cute anymore, Flocke has stolen all the limelight from photographers. 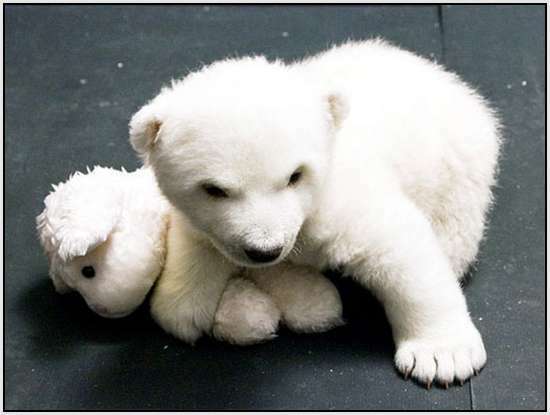 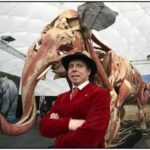 Even Flocke stuffed animal toys are released by manufacturer Steiff GmbH which produced the well known Knut teddy bears.